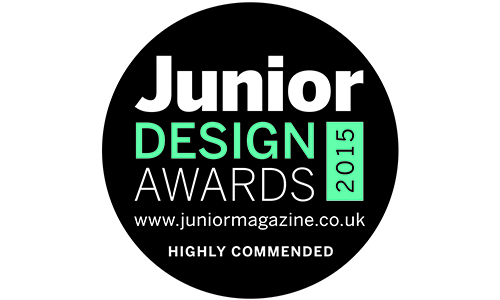 Plum of London receives highly prestigious award in the Best Eco-Fashion Brand category in the Junior Design Awards 2015. 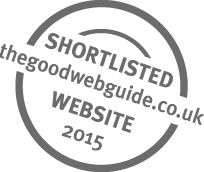 The alpaca knitwear brand Plum of London, is delighted to announce that Junior Design Awards 2015 has ‘Highly Commended’ their ethical range of luxury children’s knitwear. Often referred to as ‘Vogue for children’, Junior Magazine has always showcased the very best in beautifully designed, exquisitely crafted products and lifestyle brands for the discerning and style conscious parent. Every year, parenting and family brands, products and experiences are judged against each other in order to bring their readers the ‘cream of the crop’. With other entrants including Harrods, Marks and Spencer, Mothercare, Frugi and Jigsaw Junior, the competition was always going to be fierce but thanks to an informed and knowledgeable judging panel, the true winners had no trouble in shining through. The singer Rachel Stevens, designer Olivia Rubin, journalist Erika Davies and Editor of Prima Baby magazine Kelly Beswick were just a few members of the judging panel at this year’s awards. Plum of London was launched in 2014 with the premise to create ethical and sustainable luxury knitwear using the world’s finest yarn, Royal alpaca. With a desire to support and ultimately revive the British knitwear industry, each piece has been expertly crafted in sympathetic knitting and weaving mills throughout England and Scotland to push the boundaries in knitwear fashion. These mills can all be attributed in helping the brand realise its ambitions: to create sustainable and eco-friendly luxury British knitwear using ethically sourced alpaca yarn. This remains firmly at the heart of the Plum of London brand. This entry was posted in Uncategorized on 20/10/2015 by Hugo Douglass. 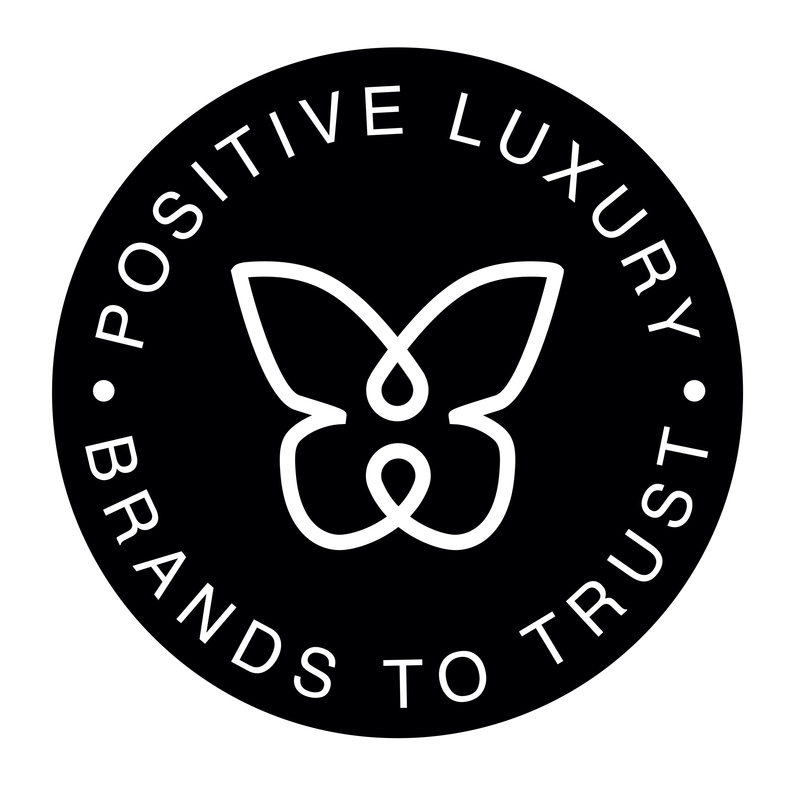 “Positive Luxury” has awarded the sustainable alpaca knitwear brand Plum of London, with the Butterfly Mark for its outstanding commitment to championing positive initiatives on both a local and global level. These achievements have led to Plum of London’s recognition by the advisory board of Positive Luxury as a Positive Brand of 2015. Plum of London has completed and excelled the assessment and verification process by the Positive Luxury advisory board including leading experts such as Dilys Williams – Director of the Centre of Sustainable Fashion, Sir Jonathon Porritt – founder of Forum for the Future, Patrick Laine – CEO of Better Cotton Initiative and Nigel Salter – co-founder of SalterBaxter. 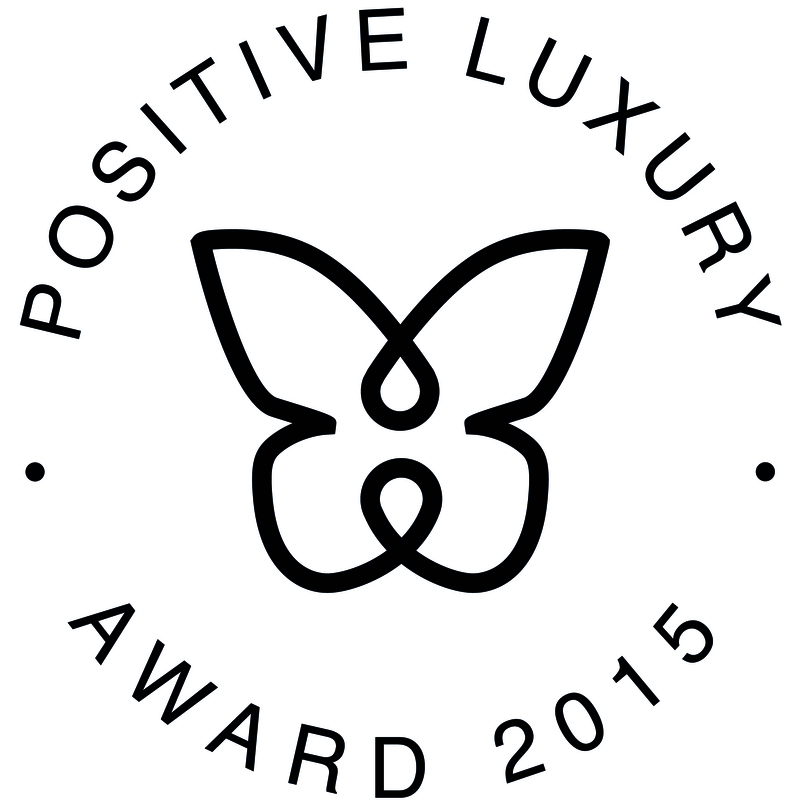 Positive Luxury awards the Butterfly Mark to brands that have a positive impact on both people and the planet. In being awarded the Butterfly Mark, Plum of London stands alongside many highly esteemed brands who have been recognised for their conscientious and methodical approach to improving both their ethical and sustainable credentials. These brands include but are not exclusive of Gucci, Burberry, Louis Vuitton and Alexander McQueen. If other global brands can share the same desire and ambition to provide consumers with a greater level of trust and transparency in all their dealings, the world and its inherent beliefs will no doubt change for the better. Armed with Brand Ambassadors including actor Adam Garcia, journalist Celia Walden and philanthropist and humanitarian Alisa Swidler, the company’s ultimate aim will surely soon be realised. 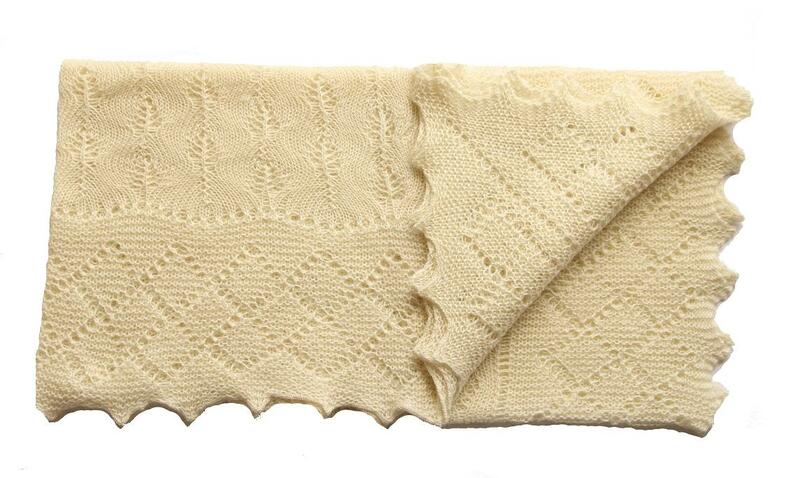 It’s been well known for some time that Prince George’s Christening Shawl was made by G.H. Hurt in their Nottinghamshire lace mill but not many know that he and Princess Charlotte also own a Plum of London Christening Shawl crafted in the world’s finest alpaca by the same mill! G.H. Hurt have been supplying the very best lace knitwear since 1912 from their ”Shawl Factory” in Nottingham, England. The specialist lace knitwear company has been owned by the same family for over 100 years and is currently presided over by Mr Henry Hurt, grandson of the company’s founder George Henry Hurt. The Duchess of Cambridge was holding HRH Princess Charlotte Elizabeth Diana wrapped in the company’s Elegant Soft Wool Baby Shawl as she emerged from St Mary’s Hospital for the first time in May whilst Prince George was seen in GH Hurt’s Super-fine merino wool shawl in 2013 . 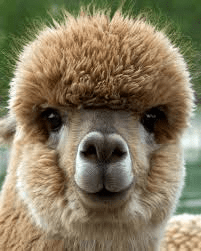 The quality of the wool and merino christening shawls however don’t offer as many qualities or attributes as our very own suitably named Royal alpaca fibre which has been ethically sourced from South America. There are numerous benefits that Royal alpaca yarn offers new born babies that many are not even aware of; it’s hypoallergenic, breathable, naturally antibacterial and possesses incredible thermal qualities- better even than merino. The softness of each piece crafted from this wondrous fibre is breath-taking: some say that it’s even softer than the finest cashmere – avid followers and lovers of alpaca clothing and knitwear are often surprised at actually how well Royal alpaca yarn handles. The attributes of Royal alpaca yarn doesn’t stop there either- it boasts incredible durability falling just behind the strongest of all natural yarns, silk. We continue to receive wonderful feedback from all who have adorned their new-born babies in our Royal alpaca Christening Shawls and look forward to the chance to adorn more babies in our luxury shawls in the future. This entry was posted in Uncategorized on 03/10/2015 by Hugo Douglass. For some reason, the ‘Made in Britain’ label has long been held in high esteem overseas but not quite as appreciated within these shores – that’s why Buy British Day has been launched. Best of Britannia’s aim is to create one day where everyone is actively thinking, breathing, buying, wearing and eating British! The BOB team firmly believe that the provenance of what we buy is increasingly important to the UK as well much as it is to the international consumer and are confident that the quality of each and every product is easily identified thanks to the skill and craftsmanship that our British manufacturing industry can boast. There will be a great deal of activity online on social media as well as in publications so we urge you to show as much encouragement for this incredibly worthwhile day as possible! Use the hashtag #BuyBritishDay to bolster support! This entry was posted in Uncategorized on 29/09/2015 by Hugo Douglass.